Square hollow section comes in different sizes, specifications and wall thicknesses. Its uniformity makes it predictable to use and visually appealing. It has a high weight-to-strength ratio. 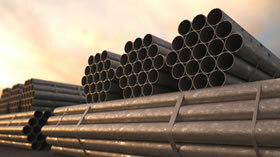 It’s easy to bend, and because square steel tubing is inexpensive, it’s cost-effective- even for large projects. A wide range of dimensions, when combined with the appropriate steel grade, ensure that the functionality and cost-efficiency of your structure can be optimised. They are measured by their outside dimensions and their wall thickness. 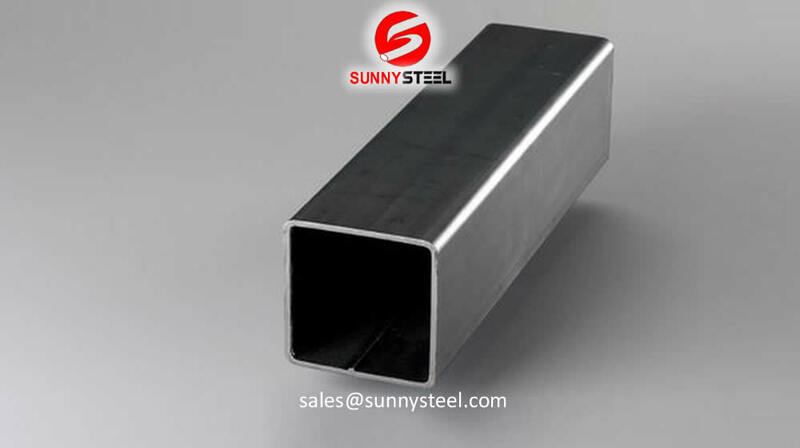 Note: Pre-galvanized square / rectangular hollow section with OD 19mm-70mm and thickness 1mm-2.3mm are also available. Furniture industries & domestic applications, bus body, fencing etc. Sizes other than mentioned above can also be produced upon specific requirements.